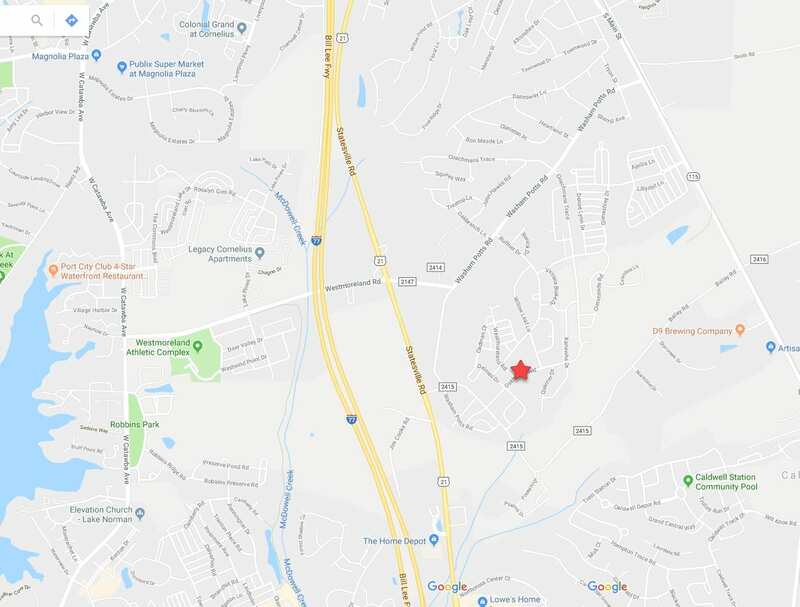 Oakhurst is a homeowner association neighborhood located in the lakeside town of Cornelius in northern Mecklenburg County, North Carolina. Considered one of the most desirable areas of the Charlotte metropolitan area, the town borders the state’s largest man-made lake, Lake Norman. The lake has a great range of water-based activities available and an abundance of wildlife, making it a lovely place to spend some time. Cornelius has a fantastic range of parks and recreation areas for lovers of outdoor pursuits. 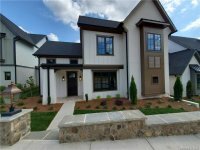 This town offers residents tranquility and beauty while being in proximity to the vibrant metropolis of Charlotte — arts, culture, entertainment, shopping and great restaurants are in abundance in this large city. 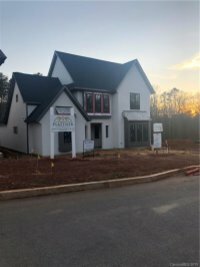 For residents who would rather not travel into the city, there are plenty of restaurants, entertainment, and shopping areas in Cornelius to visit. 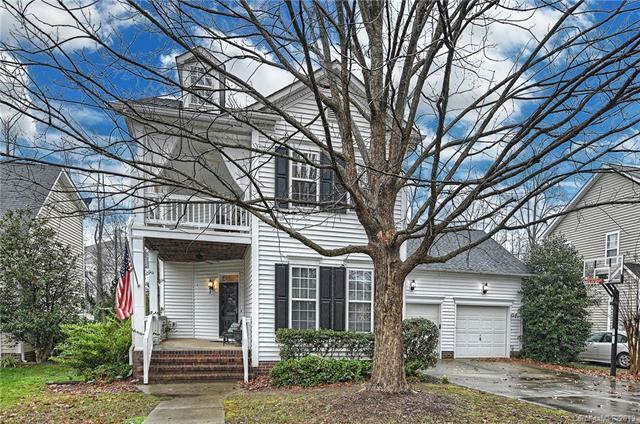 The area is also within comfortable driving distance of the stunning North Carolina mountains and the sunny beaches. 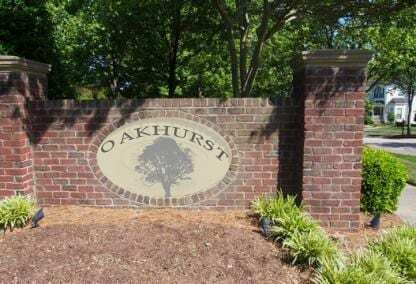 Oakhurst is a quiet, family-friendly neighborhood with a good range of amenities that include a clubhouse for resident use and a lovely pool and grounds. The area is well suited to those who love spending time outdoors and those with children.